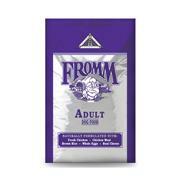 Fromm Classic Adult Dry Dog Food 15Lbs. 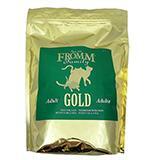 Fromm Family Farms Gold Adult Cat Food 5-Lb. 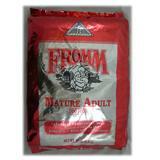 Fromm Classic Mature Adult Dog Food 15Lb.